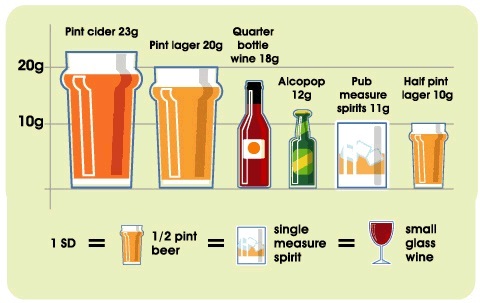 The solution is clear – reducing how much you drink will reduce your risk of cancer. For the average Irish drinker, reducing alcohol will have a positive impact on their physical and mental health. 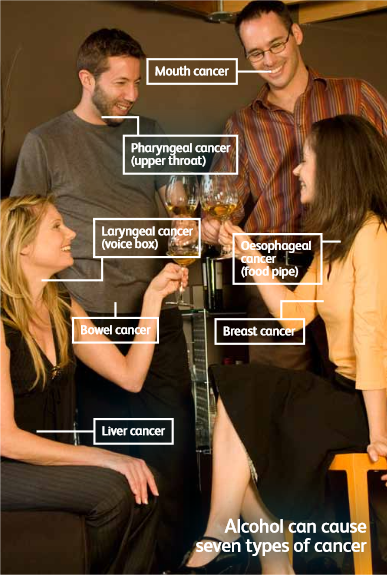 Research shows that reducing your alcohol intake or not drinking alcohol at all goes a long way to preventing cancer. The more a person drinks overall the higher their risk of developing cancer, yet even drinking within current guidelines can increase the risk for developing certain cancers. If you are concerned about alcohol intake speak to your GP or call the Irish Cancer Society’s National Cancer Helpline on Freephone 1800 200 700 to talk to a specialist cancer nurse.